Welcome to the second part of the year! As we enter into the second part of the year, it is no doubt that there are many of the goals we set for 2017 which are yet unaccomplished. The fact is that the success rate, in terms of our goals, for each person is sure to be different. 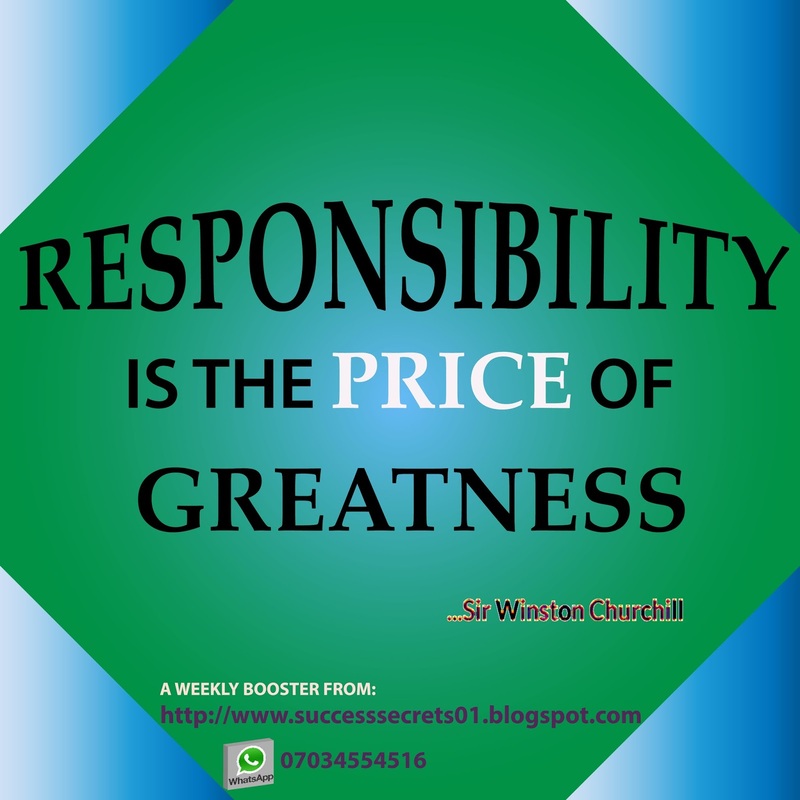 While it is common knowledge that several factors affect the attainment of our goals and some of these factors could be unforeseen occurrences, it is important that we allocate the largest share of responsibility to ourselves. Begin to take responsibility for your life beginning this week.